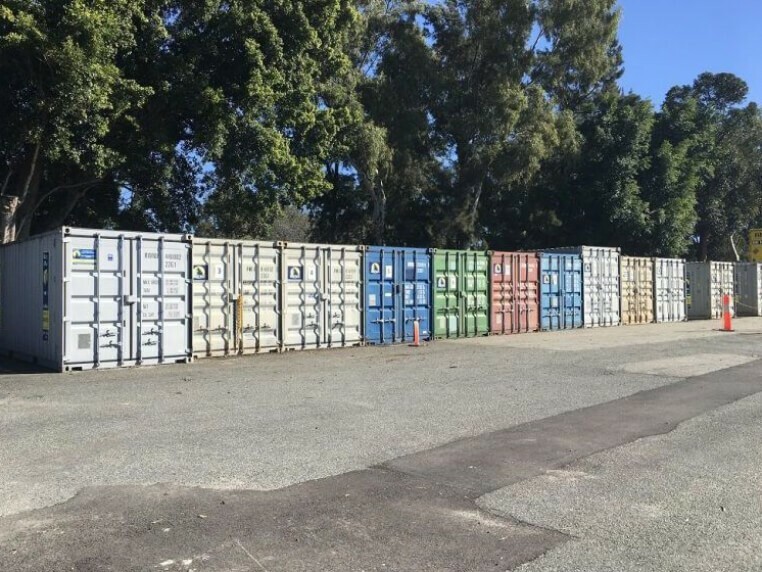 Royal Wolf offers onsite storage and self storage options for customers in need of storage without the space to keep a container on their property. Royal Wolf can offer customers an affordable and convenient alternate to traditional self storage companies. Royal Wolf’s Self Storage locations in Perth and Geraldton offer a secure and affordable option for customers requiring a full service self storage facility. 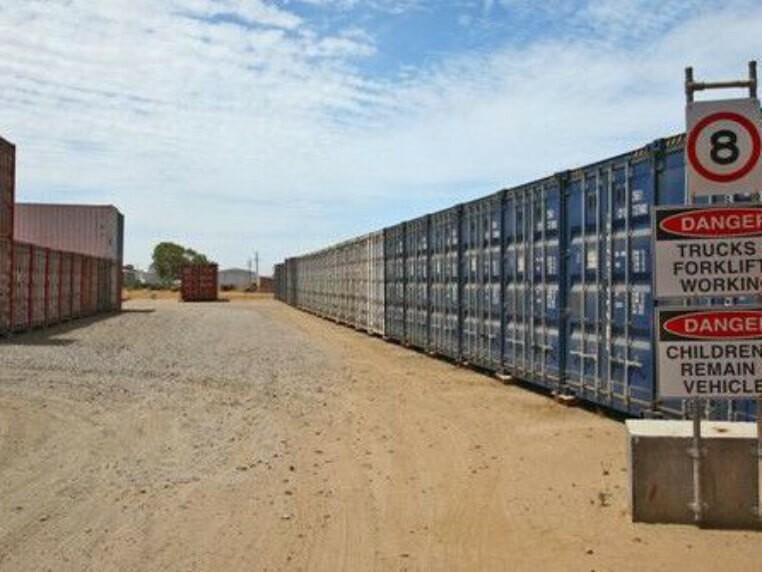 Newcastle Ph: (02) 4987 6577 Onsite storage facility only. No general access to storage.